A sateen long sleeve shirt from Guide London featuring a double button collar, adjustable cuffs and a contrasting multi-colour stripe pattern on the inside of the collar. 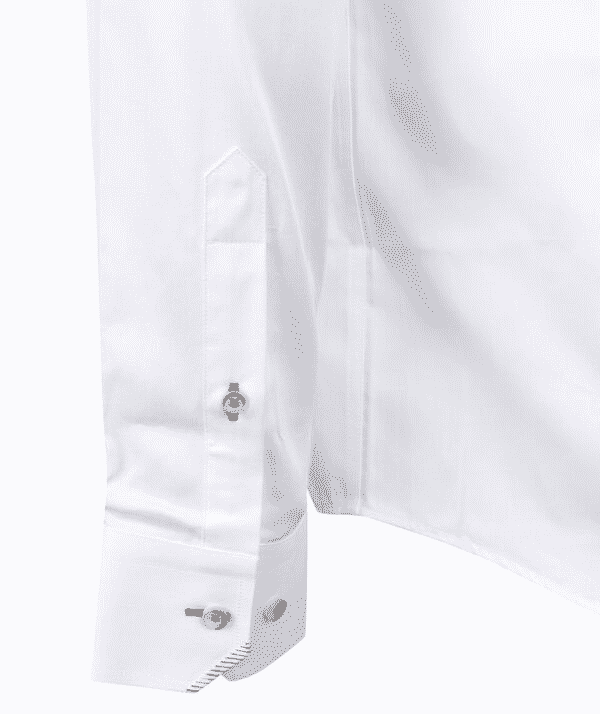 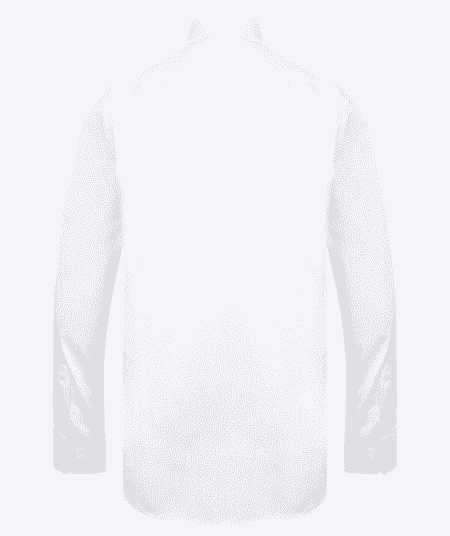 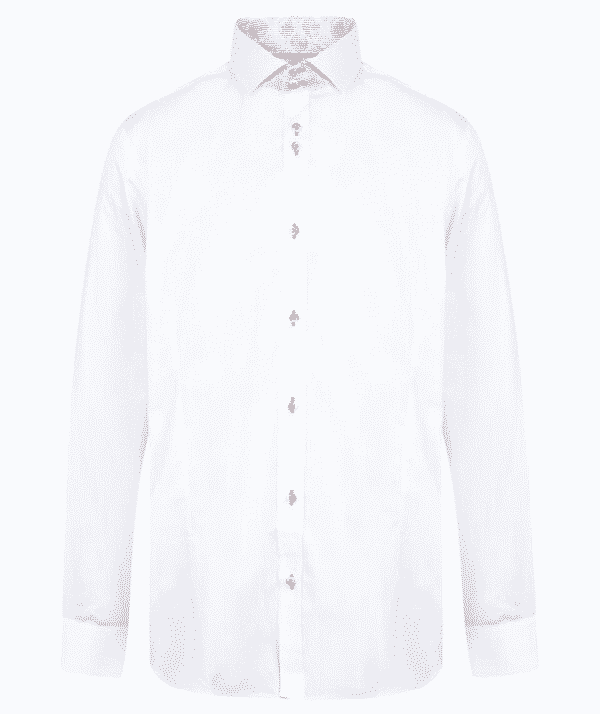 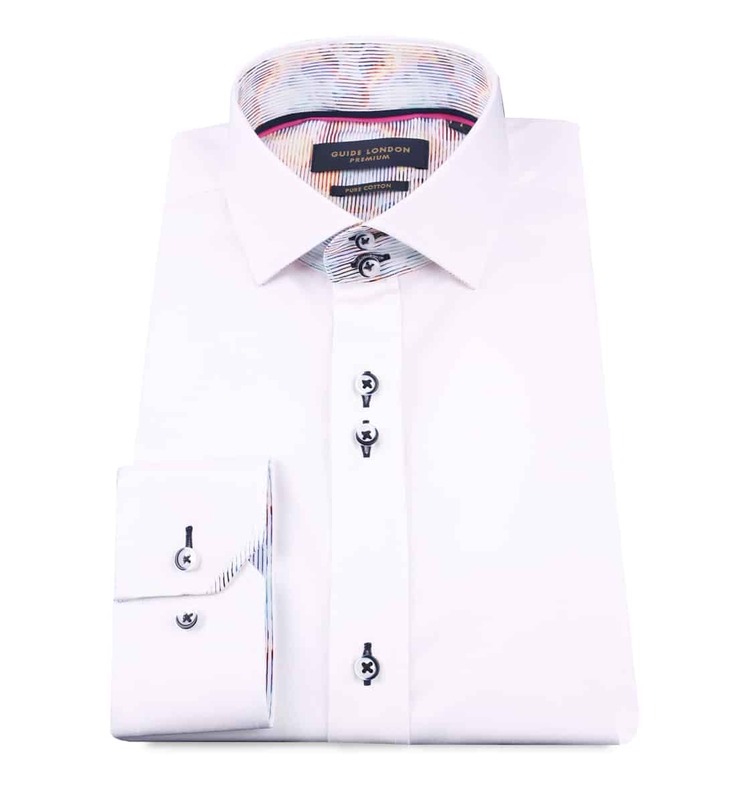  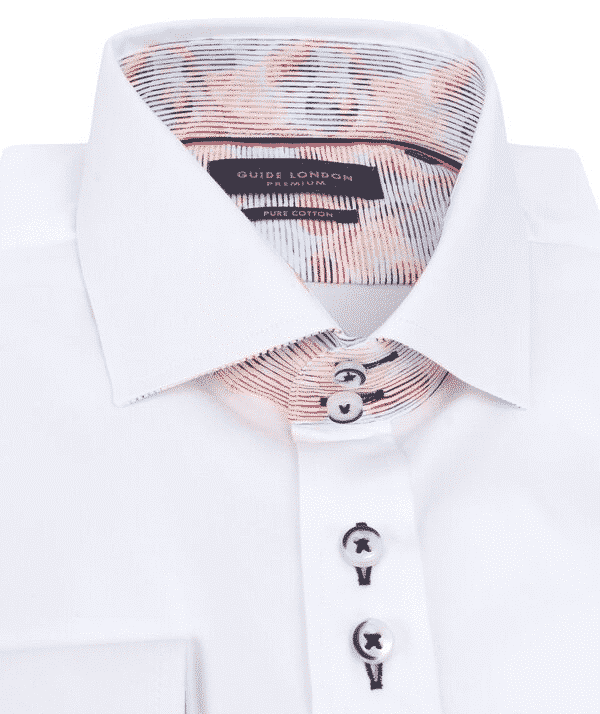 This Guide London Jacquard Shirt is 100% cotton and is white in colour. 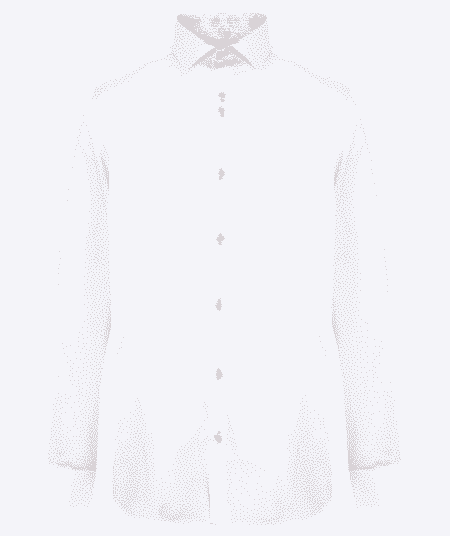 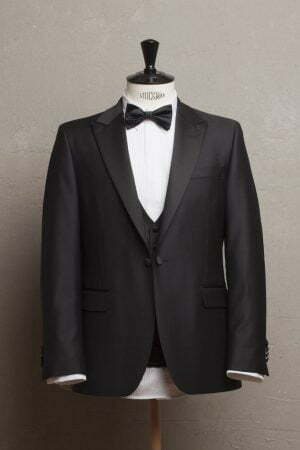 It has long sleeves and a button down front with a cutaway collar. 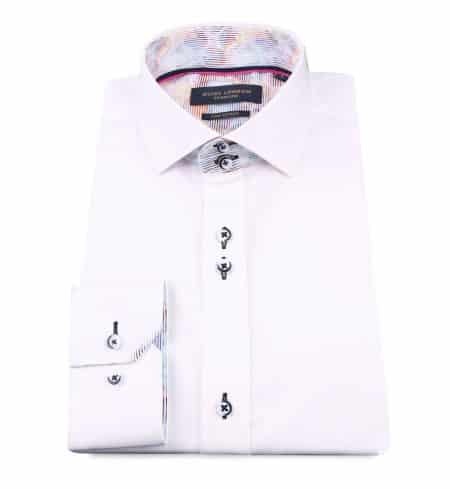 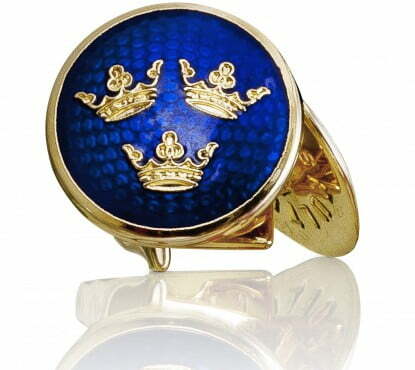 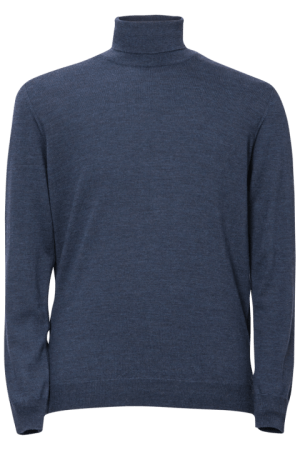 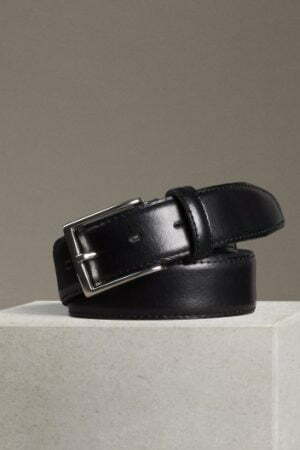 The neck and cuffs have a contrast multi-coloured circle and stripe pattern lining.